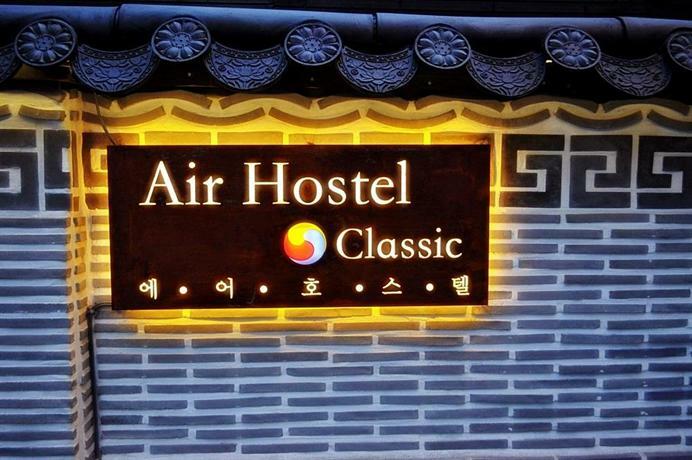 Do you want to know how to get to Incheon airport from Air Hostel Dongdaemun? 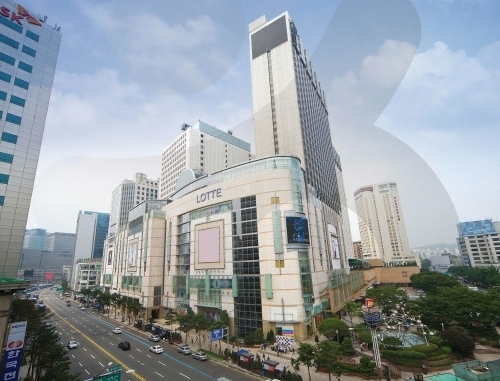 There are many ways you can get to Incheon airport from Air Hostel Dongdaemun such as public transportation (bus, subway / metro), taxi and Blacklink limo/transfer/shuttle service. Don't sweat outside waiting for other transportation with your luggage. 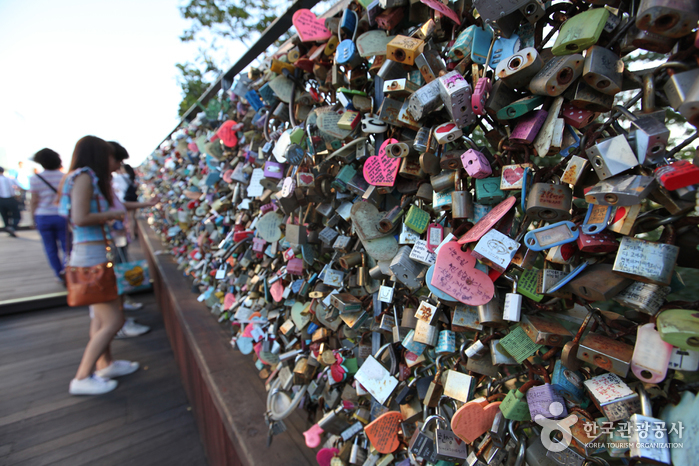 Make a round trip reservation with Blacklink as you plan for your trip. It is easy, convenient and available 24/7. Then, the assigned Blacklink driver will greet you at the arrival and will drive you to the Air Hostel Dongdaemun. 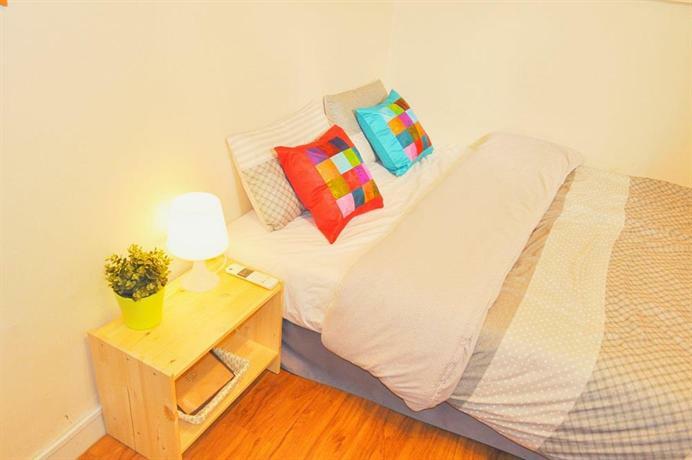 You can use Blacklink for not only hotel but also Gimpo Airport (GMP), Myeongdong, Jongno-gu, guesthouse, resort, airbnb, lodging and anywhere you want to go in Korea. Check out Blacklink customer review posted below. 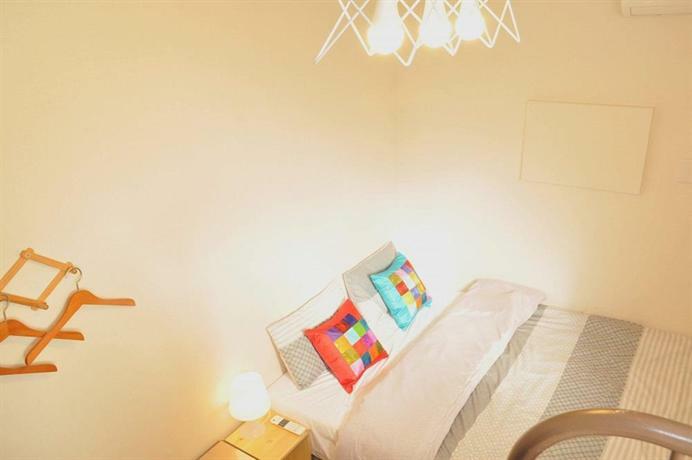 Situated only a five-minute stroll from Jongno 5-ga Subway Station (Line 1), Air Hostel Dongdaemun offers guests an ideal base while in Seoul. 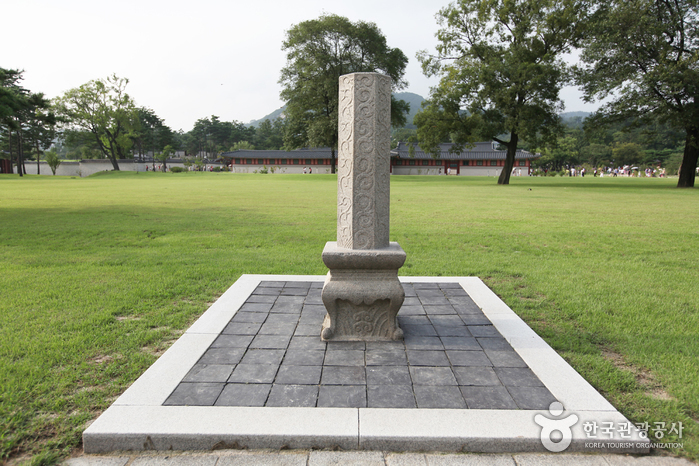 It is also a brief car trip from Gyeongbokgung Palace and Changdeokgung Palace. 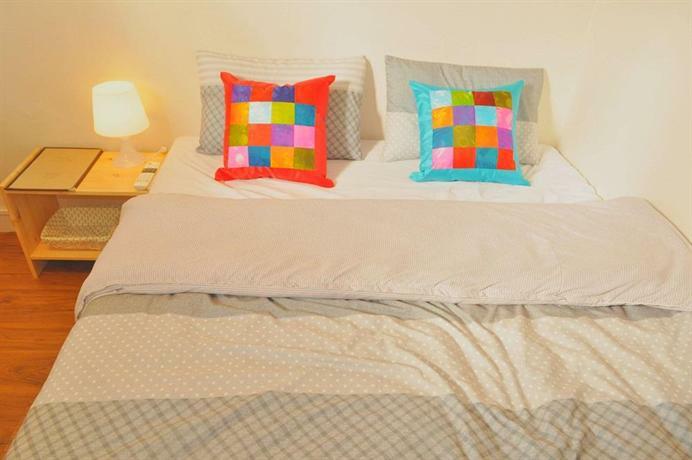 During their time at the hostel, guests can enjoy complimentary Wi-Fi, as well as the rooftop terrace. Airport transfers and a laundry service are available on request. 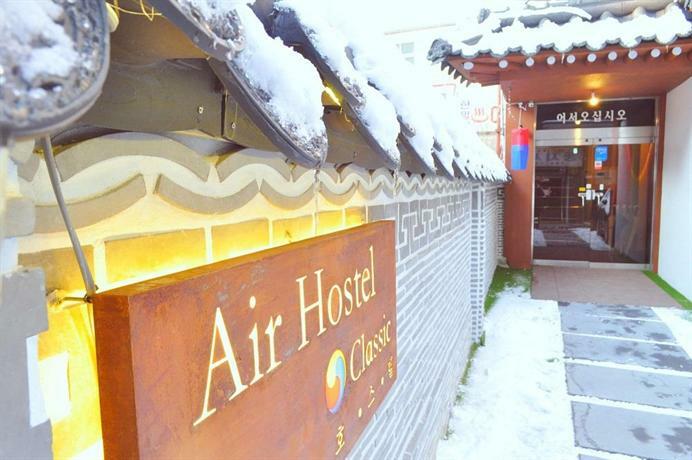 Air Hostel Dongdaemun's 20 cosy rooms offer free wireless internet access, plus all the essentials for a comfortable stay. Those staying at the property can also access a communal kitchen. 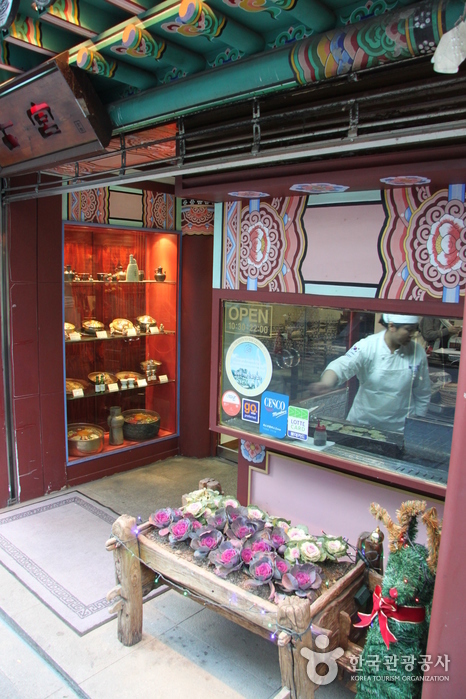 Hostel guests can begin the morning with a basic breakfast, before leaving to sightsee in the surrounding area. 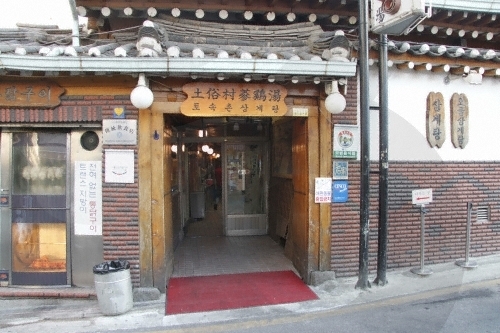 Air Hostel Dongdaemun is under a 40-minute drive from Gimpo International Airport and the Jongmyo is a short stroll away. 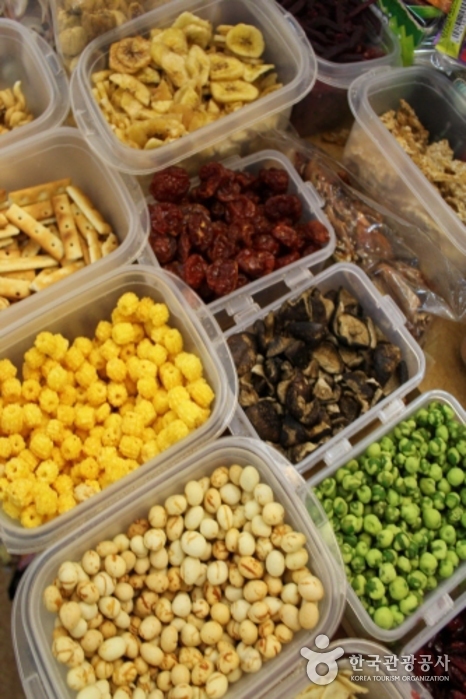 The helpful staff at the tour desk are available to book and organise activities in Seoul.